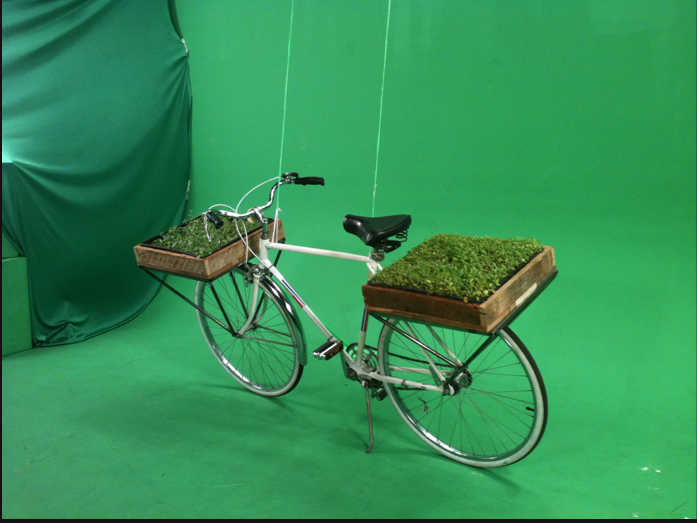 Coming next weekend to MOCA LosAngeles – Bike Farm! 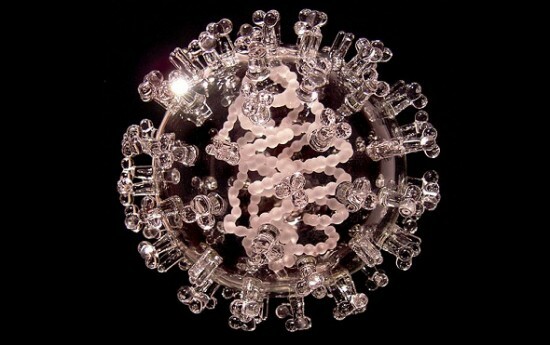 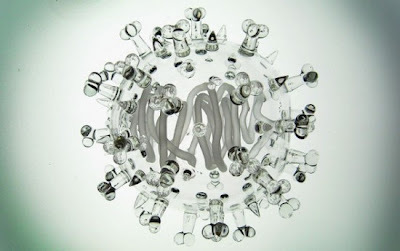 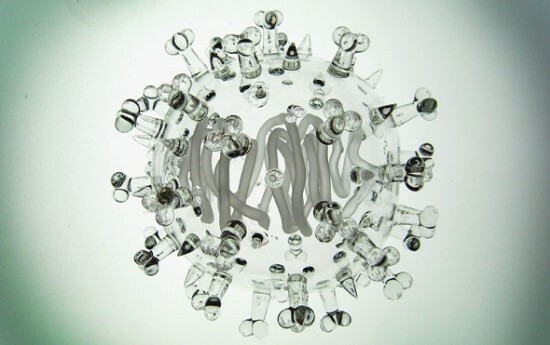 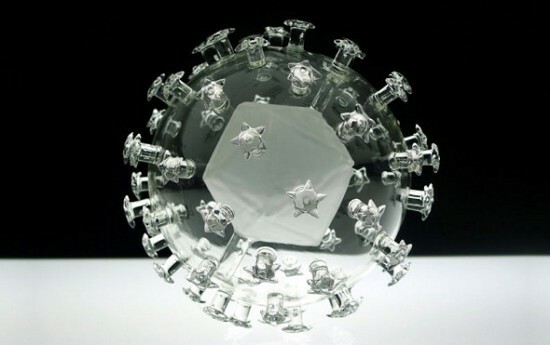 Virusses are moving from the lab into art galleries, since glass blower Luke Jerram took the idea to represent viruses and diseases such as HIV into glass creations. The artist manages to reproduce these pathogens on a large scale to show both a beautiful as poignant point of view of these viruses. 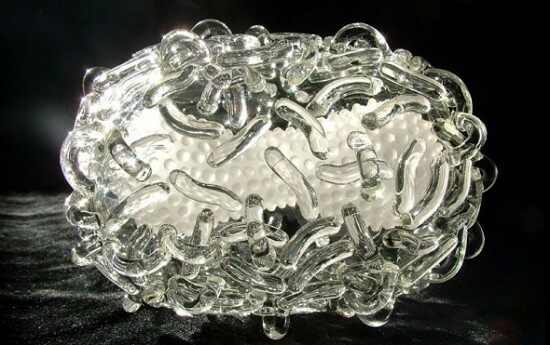 Did E.coli ever looked so good? 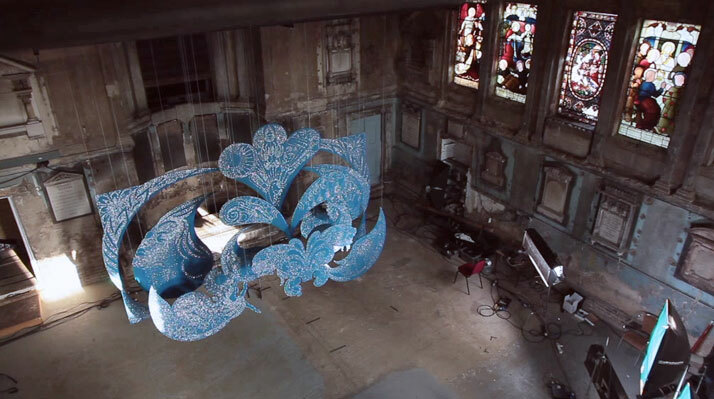 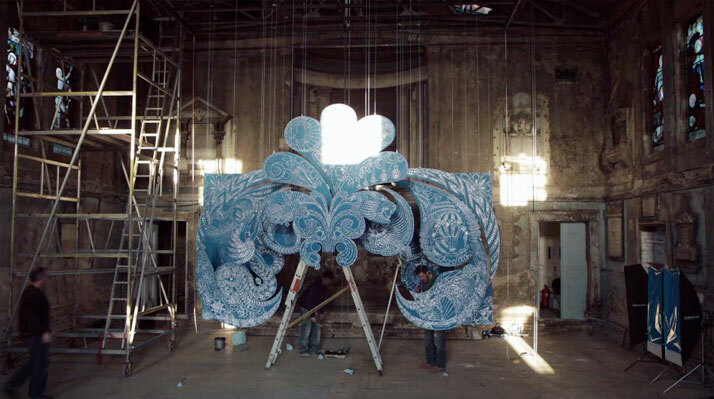 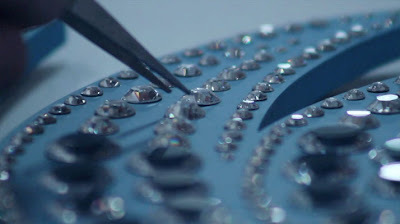 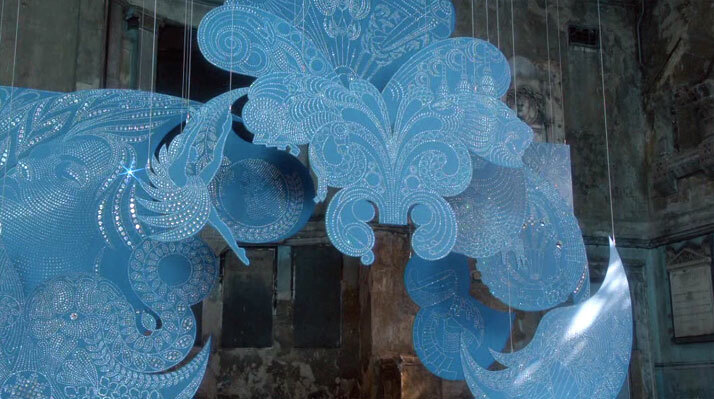 Yatzer presents The making of BOMBAY SAPPHIRE Imagination Installation from Yatzer on Vimeo. 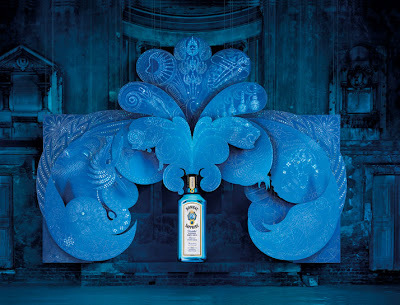 Imagination Installation designed by Yehrin Tong for BOMBAY SAPPHIRE, tells the story of the brand which stands for tradition and exclusivity. Yatzer presents today the making of the installation that promises to engage the viewers and unlock the potential of imagination in everyone.